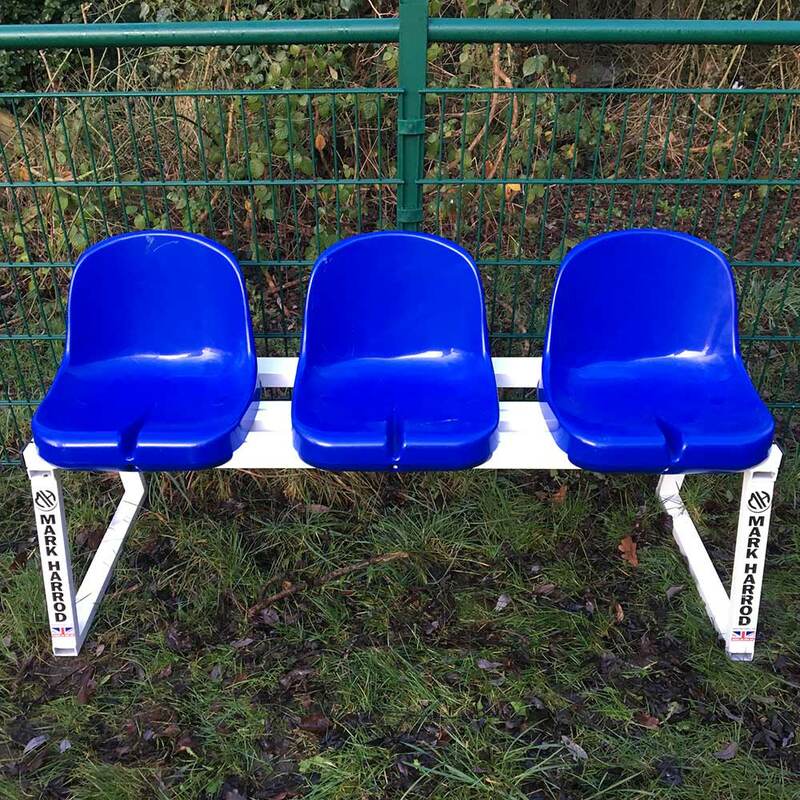 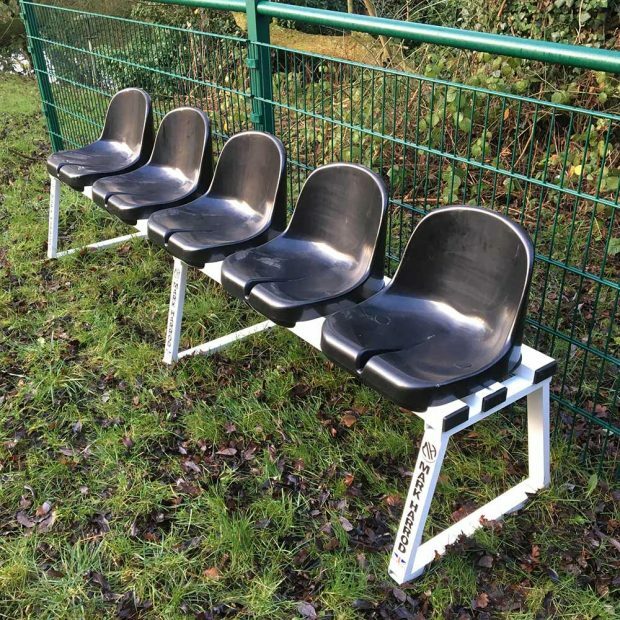 Sin Bin/Substitute Bench - Mark Harrod Ltd.
Get your Sin Bin/ Substitute Bench ready for the 2019/2020 Season! 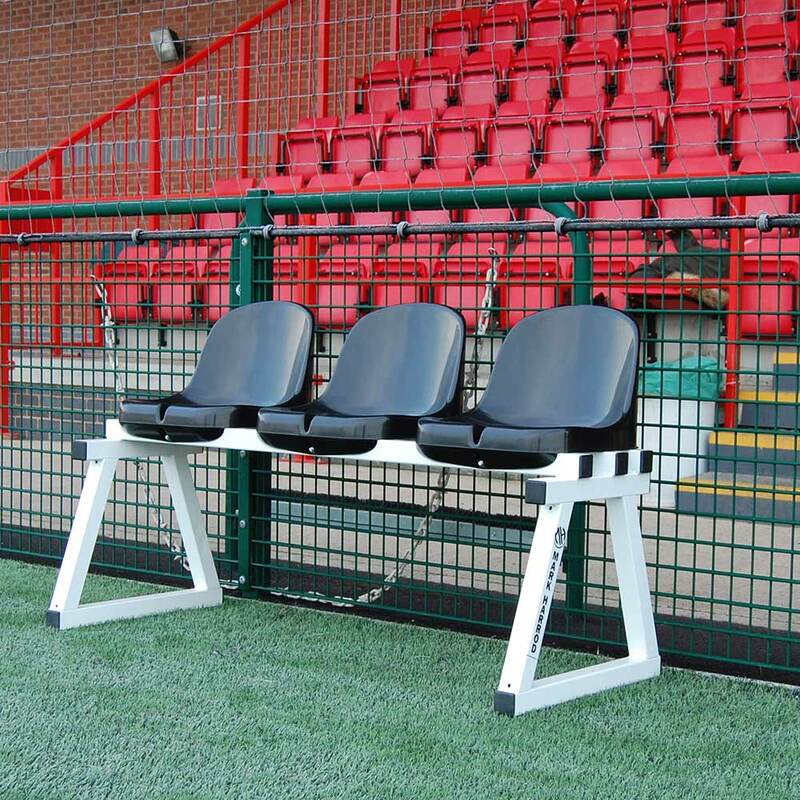 Supplied with seats available in colours – Black, White, Red, Green, Blue, Yellow and Silver. Base frames are available in your teams colours! 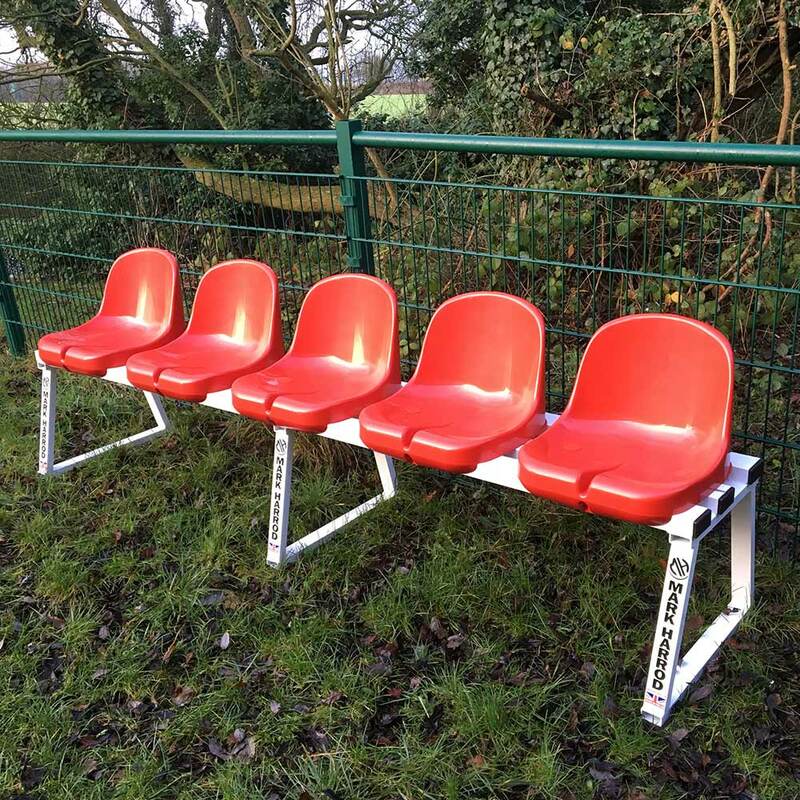 Please contact us to arrange this. 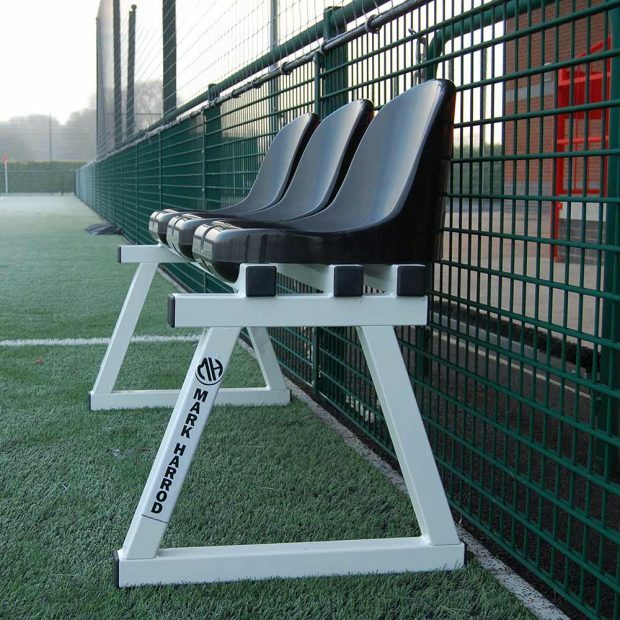 The base is constructed from a corrosion resistant aluminium, the bench is not only able to withstand the elements its easy to move and store away too. Choose an option1.0m (2 Seats)1.5m (3 Seats)2.0m (4 Seats)2.5m (5 Seats)3.0m (6 Seats) Seat Colour?